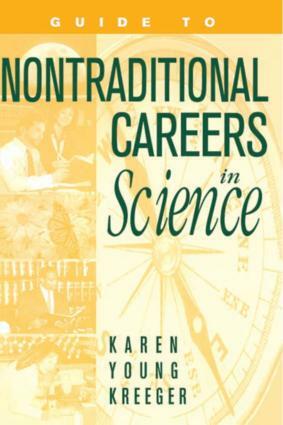 Offering practical advice and stories from scientists and professionals, this guidebook aids the reader in evaluating and finding career opportunities in non-academic research fields. It demonstrates that choices are available, providing many examples of fields (for example publishing, law, public policy and business) in which people can use their scientific training to nurture a satisfying professional life. Yet it also acknowledges that there are trade-offs involved with any veer from the traditional path.